Hi! My name is Dana Hallman! 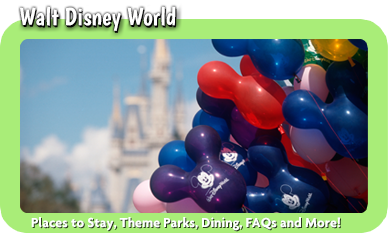 I would love to help plan your personalized Disney experience. 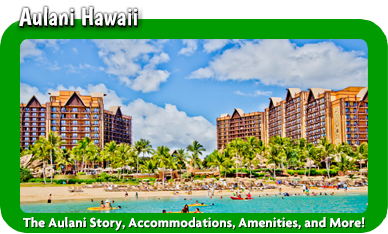 I consider all my clients to be my “Ohana” or “family” and truly want to tailor your trip to fit your family’s needs. I can do this best by getting to know your family, so first let me tell you more about mine. I was born and raised in the south.. and while my address may say Georgia, my “home” is on Main Street USA. I have a wonderful, supportive family including five amazing, unique children and my very own Mickey (even if he is more like Goofy!). Visiting Disney as a child, I simply fell in love with the Magic! The feeling you get walking down Main Street, the thrills of Space Mountain, or enjoying a world class show like The Festival of The Lion King. Disney is the place where you leave your worries behind and you get carried away by Pixie Dust. After becoming a young widow with two small children, I decided the best way to bring them some joy was to take them to Disney. I did very little planning and just showed up at the gates expecting the trip to be Magical. We did have a wonderful trip and it was great to see my children smile again, however I noticed so many people were able to do so much more simply because they had planned their trip in advance. I was determined for my children to get to experience Disney fully. I left that trip wanting to know more, and that desire has never ended. I constantly thrive to know as much about Disney as possible. By our next Disney trip, I was fully prepared. I had spent countless hours researching and planning. I had made my dining reservations 180 days in advance, I had booked my FastPass+ selections, I had a binder with my itinerary, parade schedules etc… That was a lot of work; not everyone has that much time or wants to put that much effort into planning, so I started helping friends and family plan their trips. I have told everyone that I have helped, I can do as much or as little as you wish to help you plan. Over the years since that trip, many things have changed. My family has grown by leaps and bounds! While my family was growing, my love for Disney just continued to grow with it. Watching my children’s faces light up as they experience new things like the Bibbidi Bobbidi Boutique, watching an amazing firework show, or spending time doing the Hokey Pokey with Chip and Dale is simply Magical! 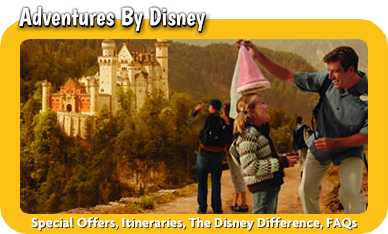 Each Disney trip we learned more, and experienced new things; as every trip is different. I have experienced Disney as an overweight woman. 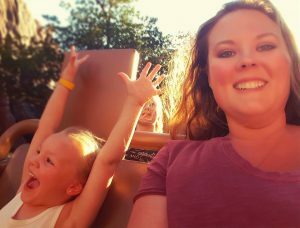 I know the fears you experience when you are overweight, such as not being able to fit on some of the rides. I also have experience with dietary restrictions as a bariatric patient. I have a daughter who has life-threatening allergies, so I have experience with being able to manage different dining requests. I have traveled with my child who has unique needs due to his Asperger syndrome. I have visited Disney with my family of 7, as pregnant mom, with toddlers, with teens,… even a quick trip with just my Mickey. 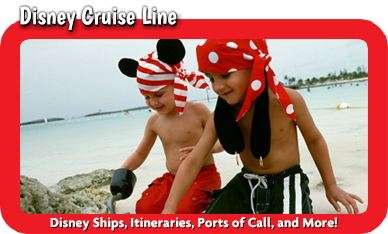 I have visited Disney in all seasons and experienced multiple holidays and special events. I feel confident that no matter what your needs may be, I will be able to help you prepare for your trip. Did I mention my services are 100% free? FREE!! 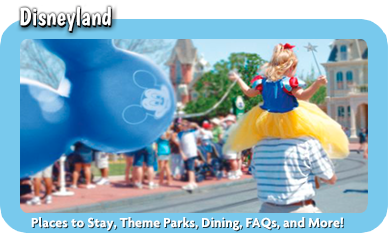 Please let me know how I can help you with your next Disney experience, I’d love to have you as part of my Ohana!